Category: Photography Books. Tags: Corporate Gift, Gifts, Photography, Photography Books, Taranaki. 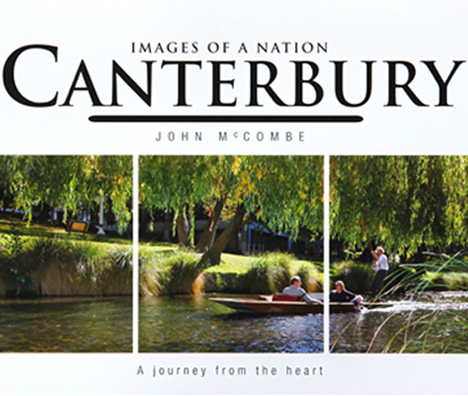 Photography by well-known Canterbury personality John McCombe. 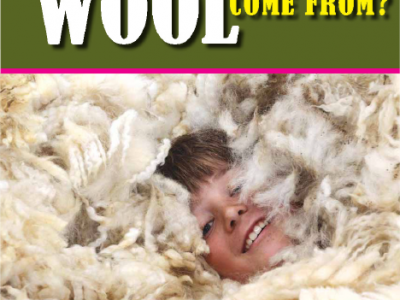 This book has 158 pages of over 180 stunning images of the region, encompassing the landscape, community, culture, activities and industry, everything that makes Canterbury unique. Lovingly photographed, John manages to capture the spirit of Canterbury with the eye of someone who is a master of his craft. 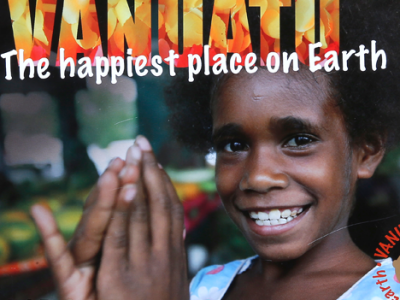 This book makes an ideal gift or can be kept as a memento to pass on to future generations.